Newly signed Motown Gospel artist Brian Courtney Wilson pulls out all the stops for his first live recording session on July 25th. 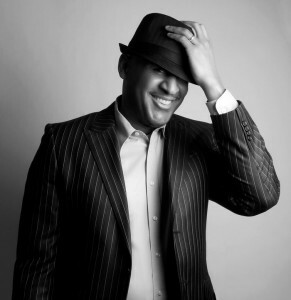 The event takes place at Pastor Rudy Rasmus’ St. John’s United Methodist Church in the city of Houston. 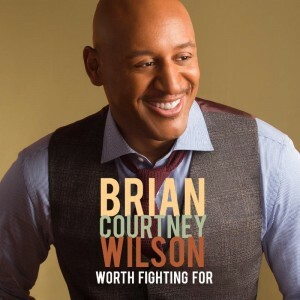 The album entitled, “Worth Fighting For” will be Wilson’s debut release on the Motown Gospel label with production duties handled by the very capable Aaron Lindsey. 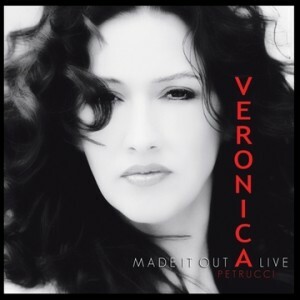 Veronica Petrucci, on e half of the Dove Award winning husband and wife duo Angelo and Veronica has established herself as a mainstay in gospel music circles. Over the past couple of months, Veronica enlisted the talents of Gospel heavyweights Fred Hammond, Canton Jones, John P . Kee, Shirley Murdock, Bryan Courtney Wilson and the Mississippi Mass Choir for her debut solo project Made It Out Alive. The CD project is now available via digital outlets and is produced by her husband Angelo Petrucci for Latin Soul Entertainment and distributed by Central South Distribution. The disc also features a Spanish cover of Tamela Mann’s hit Take Me to the King (Llevame al Rey). 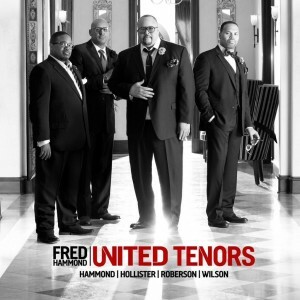 Dates have been announced for the Everybody Get Up Tour featuring Fred Hammond and the United Tenors (UT). The tour according to Ham mond is simply another opportunity to celebrate Christ and the evening will be filled with Fred Hammond classics as well as new music from UT. The tour kicks off this Friday and visits a dozen cities before winding down in St Louis at the end of October.